figures rupe is a black jelly bean guy. explains a great deal! Getting ready for Easter, eh? No takers here. My mom LOVES black licorice so as kids, we could always hand over the icky black ones to her. Ugh...I hate black jelly beans! But every other kind I love! 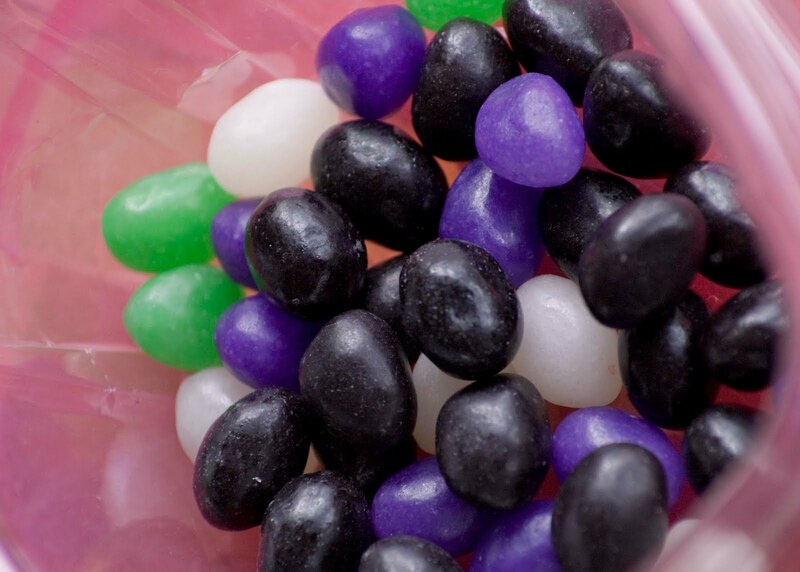 When I was a kid, I hated the black jelly beans, but I love them now. I always liked the red ones. Black ones are yucky!! Mail em to your Uncle Bill. Santa brings him licorice for Christmas every single year.